How Browser Cookies Work ? | Do You Know? 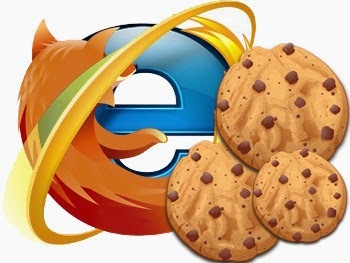 How Browser Cookies Work ? A cookie (also known as browser cookie, Internet cookie, web cookie or HTTP cookie) is a small piece of data that websites store on your hard disk in the form of a text file. 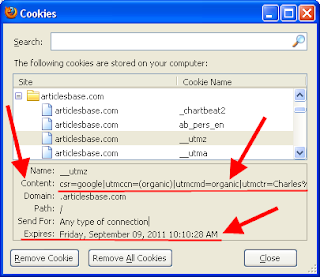 Cookies allow websites to store specific information helpful to remember each visitor uniquely. A cookie is set when the user visits a particular website for the first time. Thereafter, each time the user loads the website the browser sends the cookie back to the web server so that it can keep track of the user’s previous activity. 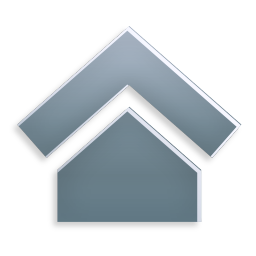 Record user’s activity such as browsing history, click patterns, page visits and so on.